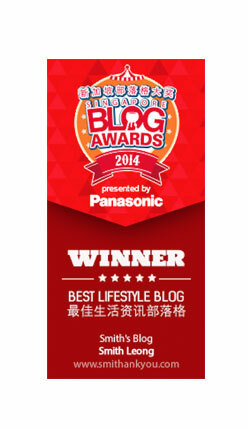 Congras Legend Kel ~ Smithankyou - Lifestyle and Travel Photo Blog. on his passing of his class 3..
time to buy a car?? U dun choose the car.. the car choose u..
Mr.Smith, My turn soon wor.. but i think i'll fail.. as i sux..